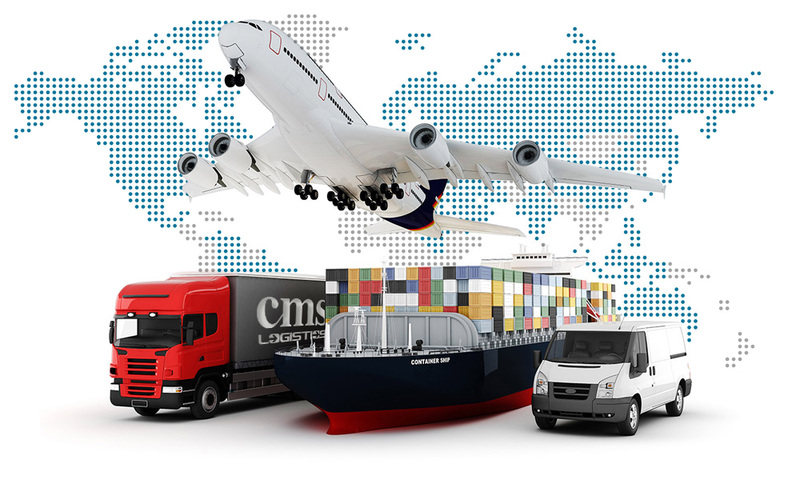 CMS Logistics is located just adjacent to Jebel Ali port in Dubai which enables quicker customs clearance and transport to our warehouses for further processing. Jebel Ali being one of the busiest ports in the world, we have quick connections to other the Middle Eastern ports, Africa, Asia, Europe or any other continent for that matter. Our Dubai City office is in a close proximity to the Dubai International airport which helps us to clear cargo at the shortest possible time and transport locally for further processing or re-exports as necessary. 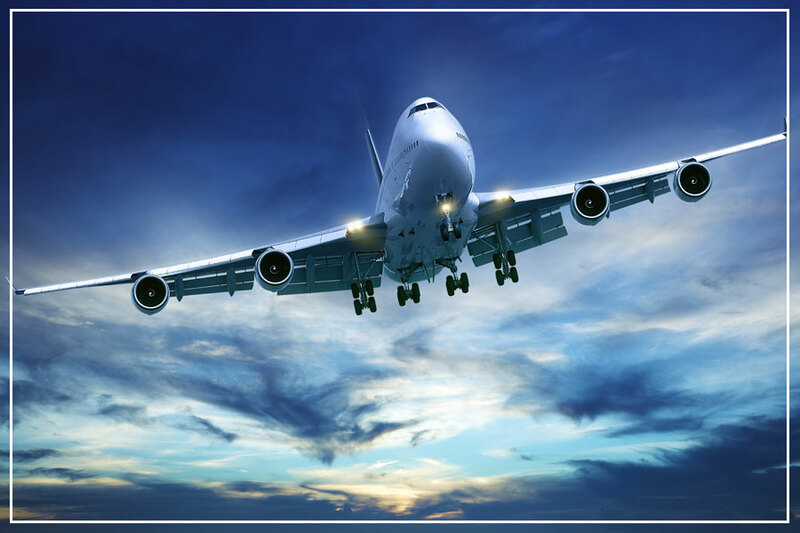 Our freight forwarding capabilities also extend to the road transport across Middle East and Africa, Sea Air Transport into Africa as well as into the Europe. We at CMS logistics transport containerized loads of broken mass and overwhelming lift venture freight to and from any part of the world. 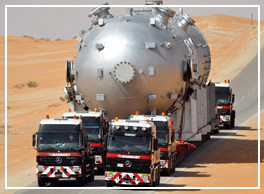 In addition to the custom clearance, we also convey (haulage) the payload. 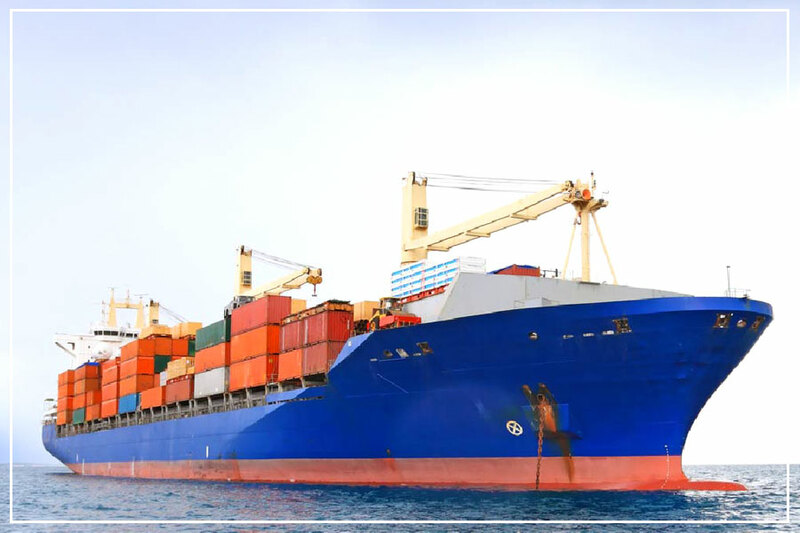 We have expertise in taking care of over sized cargo/ odd sized cargo and a dedicated team takes care of such requirements. 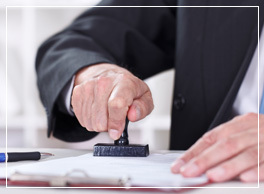 We offer an efficient customs clearance and compliance service and also facilitate brokerage in the territories that we operate. 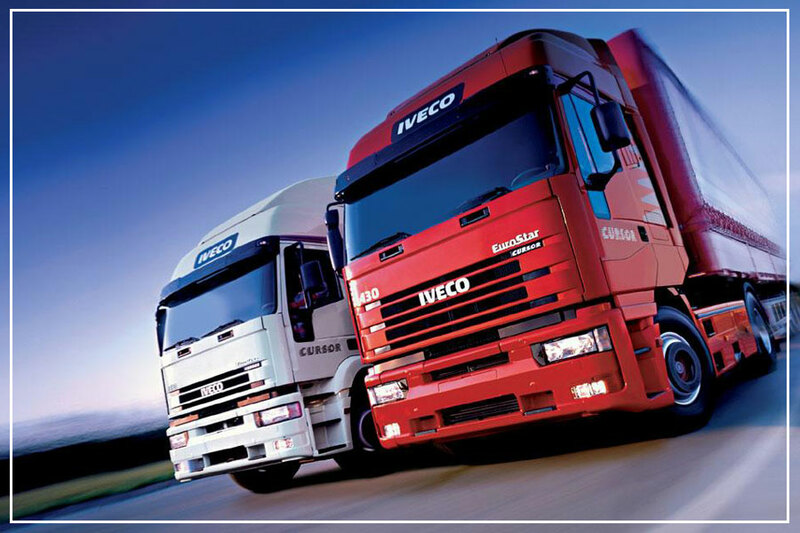 Not sure which freight solution fits you business needs?